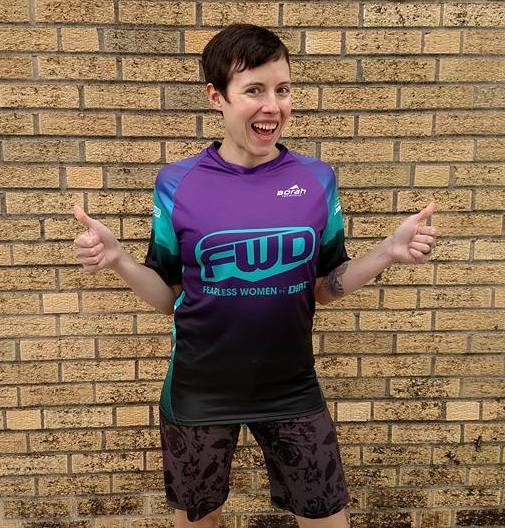 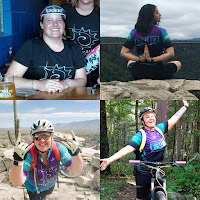 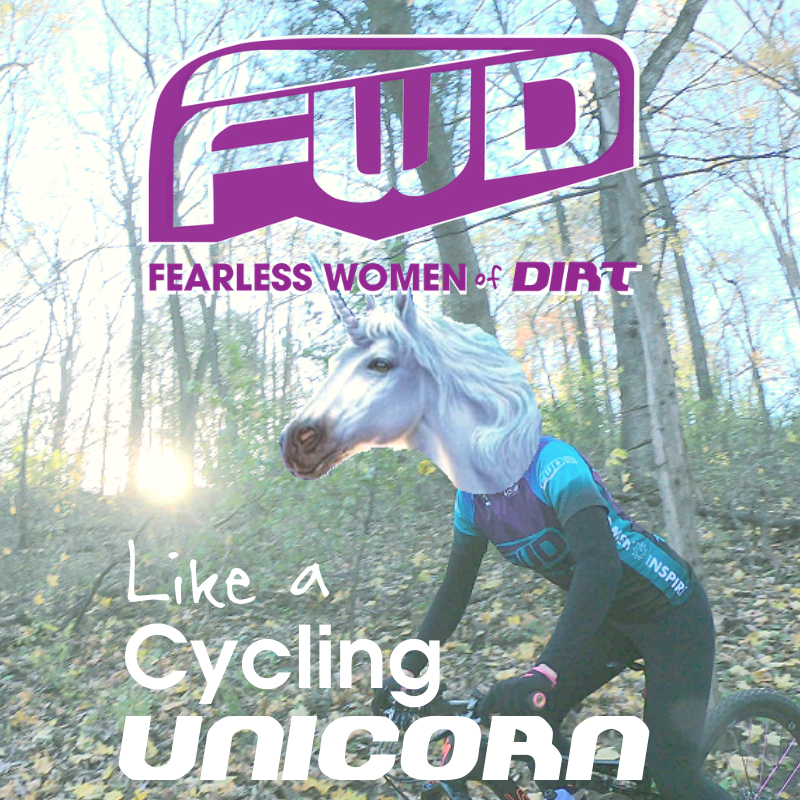 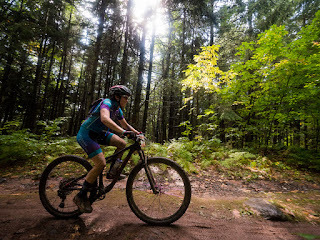 Fearless Women of Dirt [FWD] is a women's mountain biking group that was founded by Josie Smith in 2015. 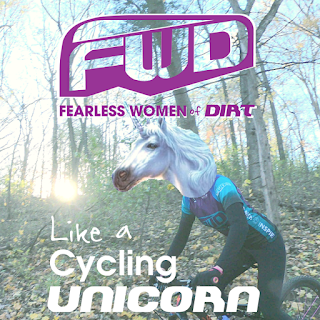 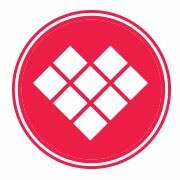 Fearless Women of Dirt is a women's ride community open to women of all ride levels and abilities. 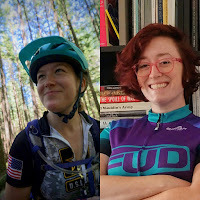 Fearless Women of Dirt was designed to create a rich, vibrant cycling community locally and beyond. 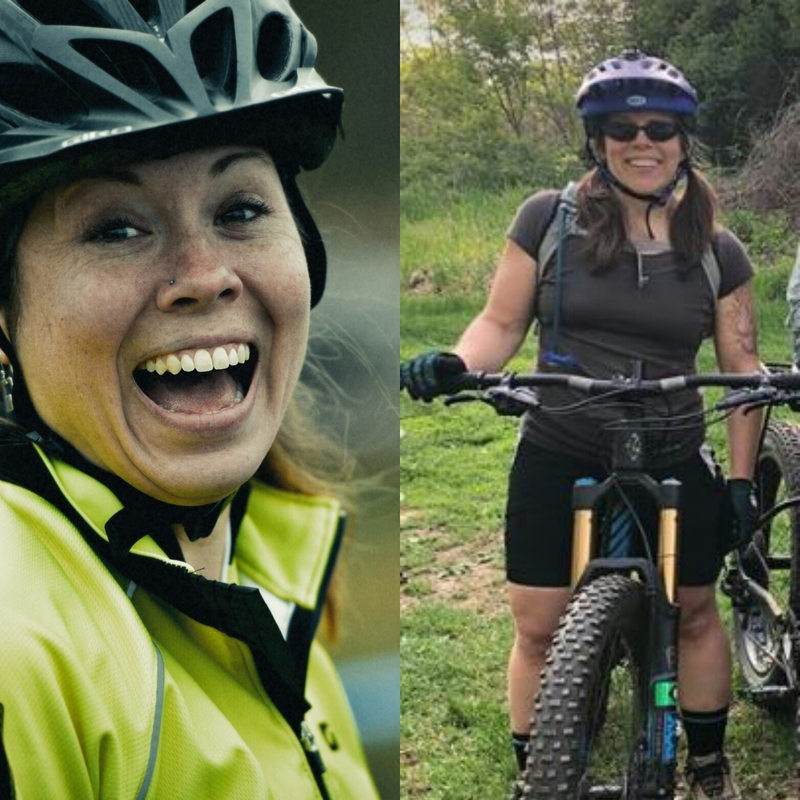 In 2017, Fearless Women of Dirt Ambassadors were welcomed from different communities, to continue the mission of inspiring and introducing more women to the off-road scene. 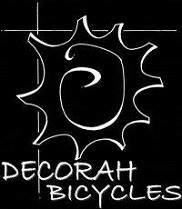 In Decorah, May-August, women have the opportunity of joining a FWD Wednesday or Sunday ride. Meet our Fearless Women of Dirt Ambassadors! 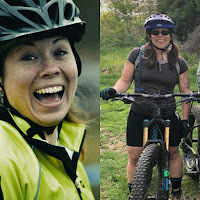 Find Fearless Women of Dirt Chapters!